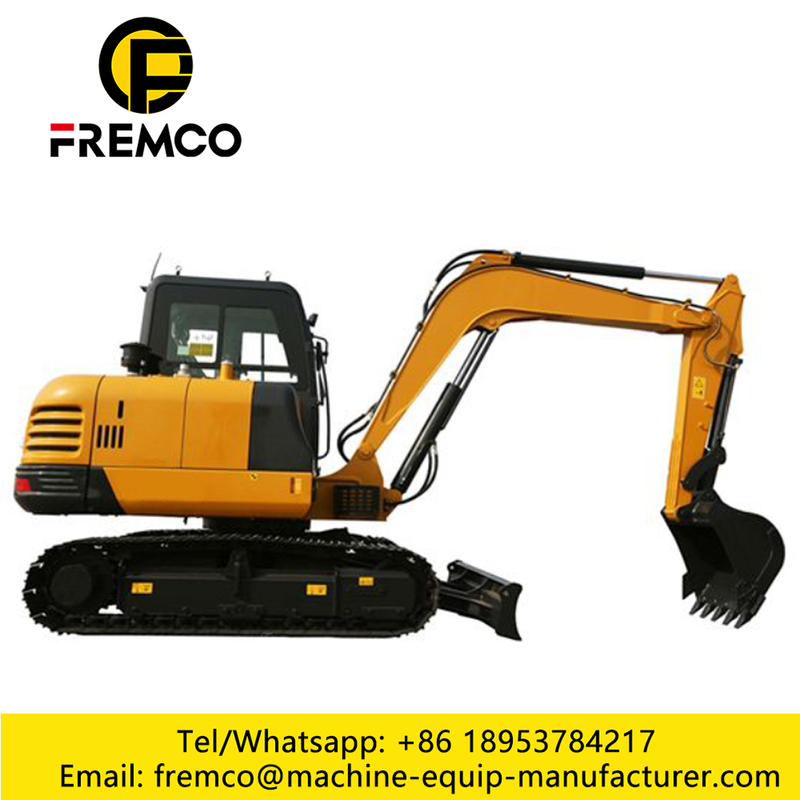 The bucket digging force of Hydraulic System Excavator is increased by 23% for the enlarged diameter of the oil cylinder. 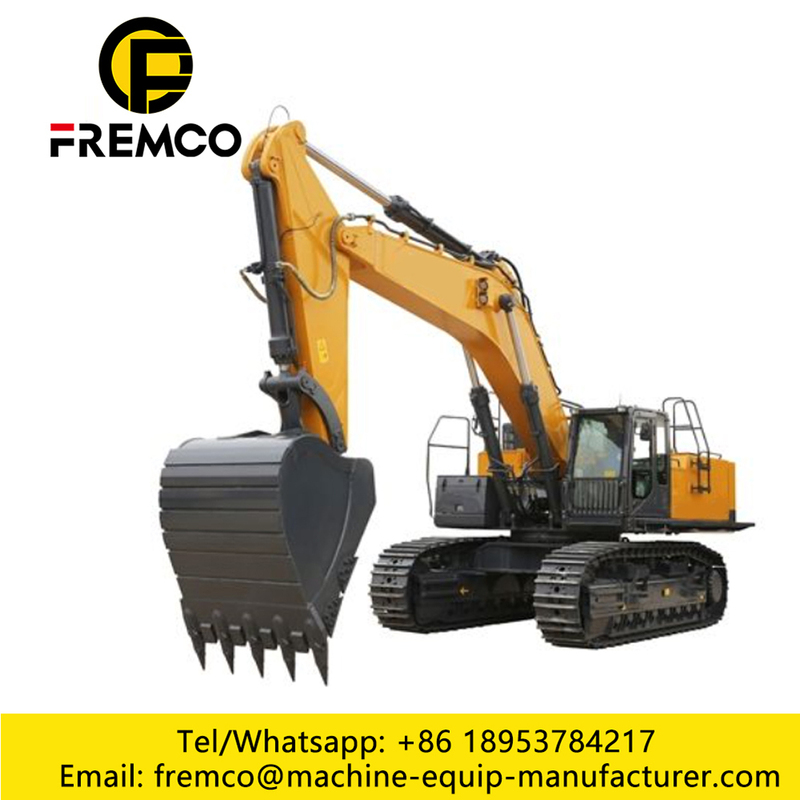 The digging resistance reduced and the work efficiency increased for the use of new bucket. The operation stability improved by using high body and high strength steel plate welding. 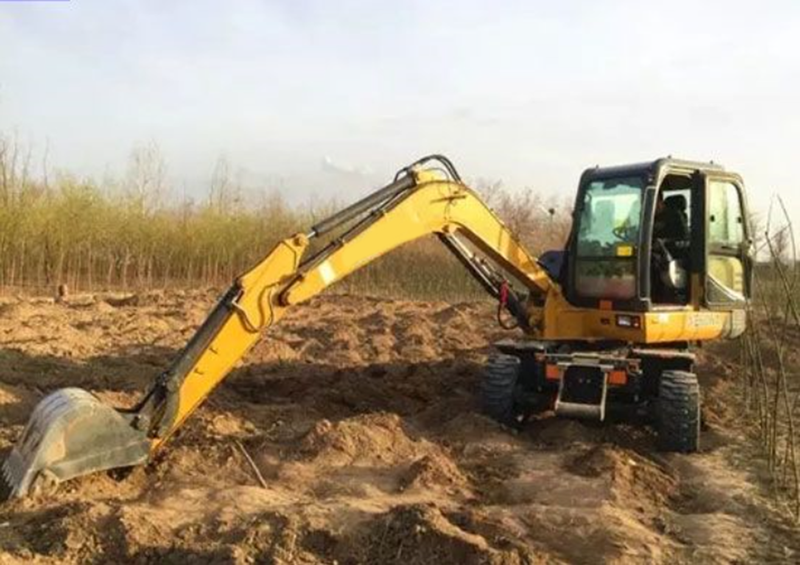 Thus the crawler plate of high strength steel material can withstand the impact from the external rough ground. The work environment is comfortable, safe, and the cab is sealing better. More over the driving seat angle can adjust greater. 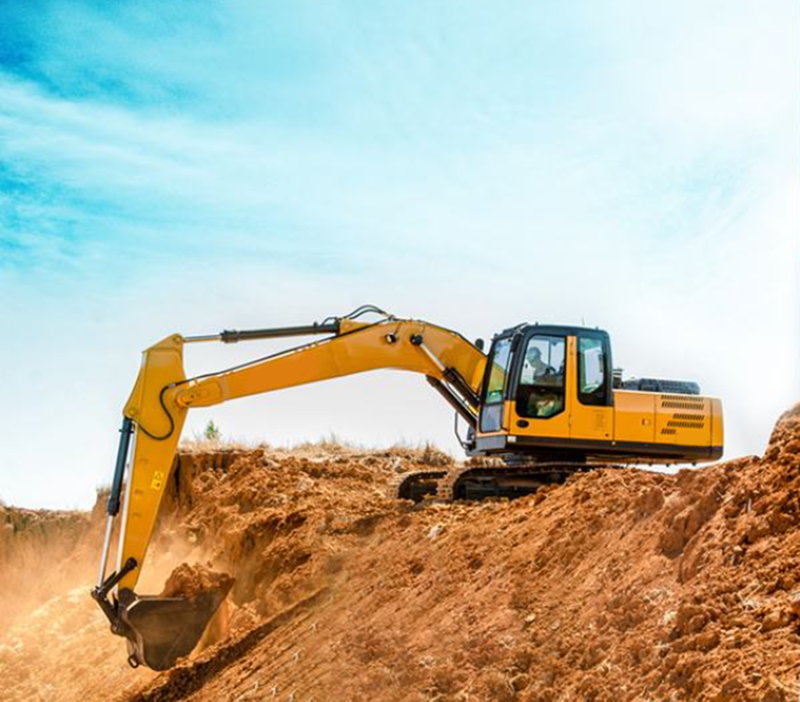 Looking for ideal Hydraulic System Excavator Manufacturer & supplier ? We have a wide selection at great prices to help you get creative. 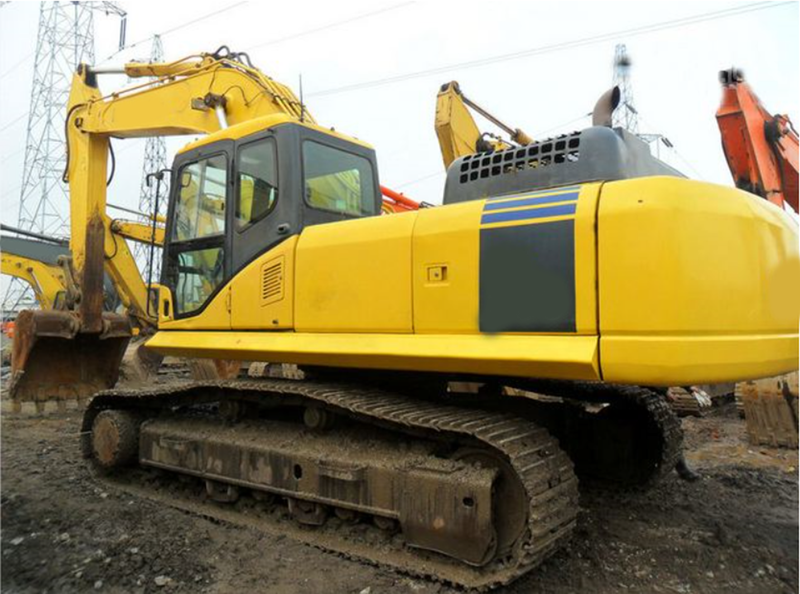 All the Hydaulic System Digger are quality guaranteed. 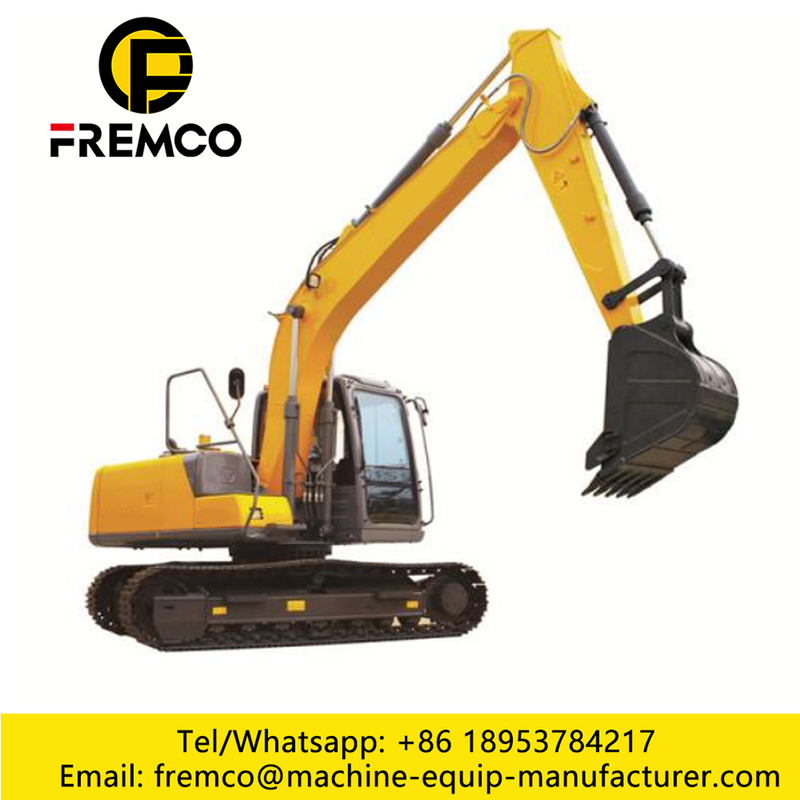 We are China Origin Factory of Hydraulic Digging Machine. If you have any question, please feel free to contact us.